Jack Frost-Crisp, clean peppermint softened beautifully with hints of vanilla bean. Our reed diffuser oils are manufactured in the USA using the highest quality ingredients. 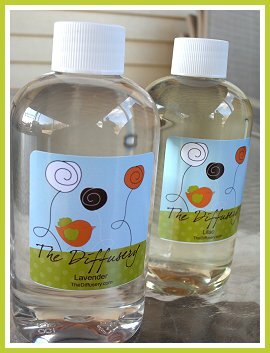 Our oils are ready to use- just pour the reed diffuser oil in your glass jar or vase and you are ready to go ! Our reed diffuser oils are not diluted with alcohol, DPG or other chemical surfactants. This means stronger, longer lasting reed diffuser oils. Unlike some companies who pre-pour their oils months in advance, our reed diffuser oils are poured fresh when you order.